A technical fault on an Air Malta passenger plane led the aircraft to return to Malta’s airport while on a flight to Sheremetevo airport in Moscow. The case occurred on Friday evening at around 10.00pm a few minutes after the passenger plane departed from the airport in Malta. 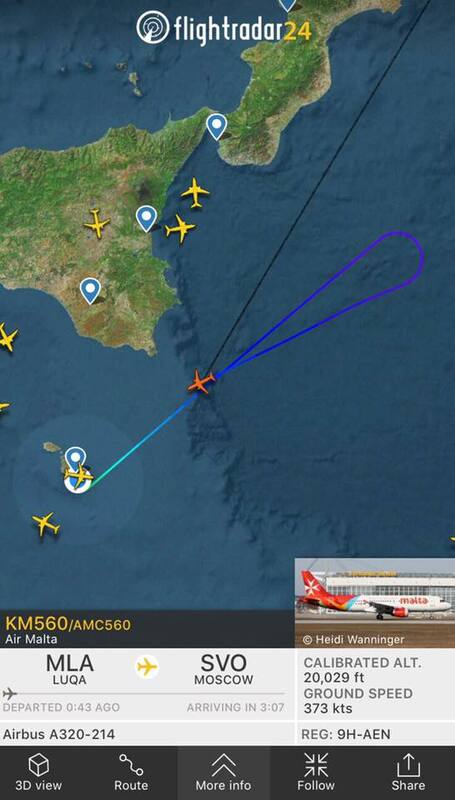 In a statement, Air Malta said that the KM 560 plane returned to the airport due to technical faults and therefore the flight to Moscow was made with another aircraft to ensure the passengers’ and crew members’ safety.